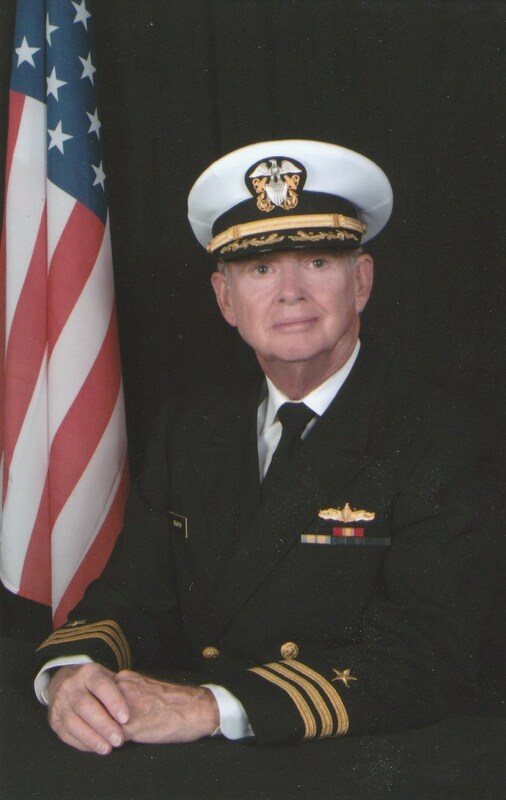 Commander Jim Draper, USN retired, is our Transitions and Careers Liaison. He would like to hear from any active duty, retired, or former military officer looking to relocate to Arizona and find a job in our state. 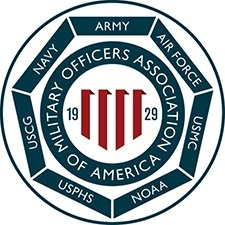 The Military Officers Association of America provides its members and their spouses with a wealth of information, services, and resources for job seeking. Whether you are making the transition from the military to a civilian career or changing from one career field to another. This great service got even better with the enhancement of a State Networking Program with the launch of this website: http://moaatopsaz.org/default.htm. 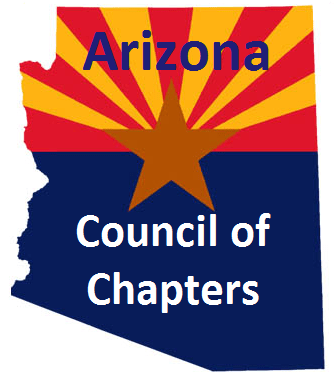 The Arizona TOPS Network is comprised of nearly 40 business and industry executives along with other professionals who will routinely provide notices of job opportunities in their areas for posting to the MOAA TOPS database. 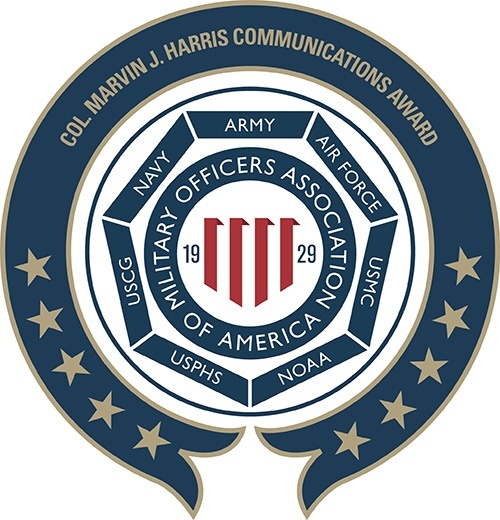 Additionally, many of these professionals have agreed to act as Informational Network Contacts who may assist you, whether you are interested in a certain company, career interest area, a specific job market, or geographical location. 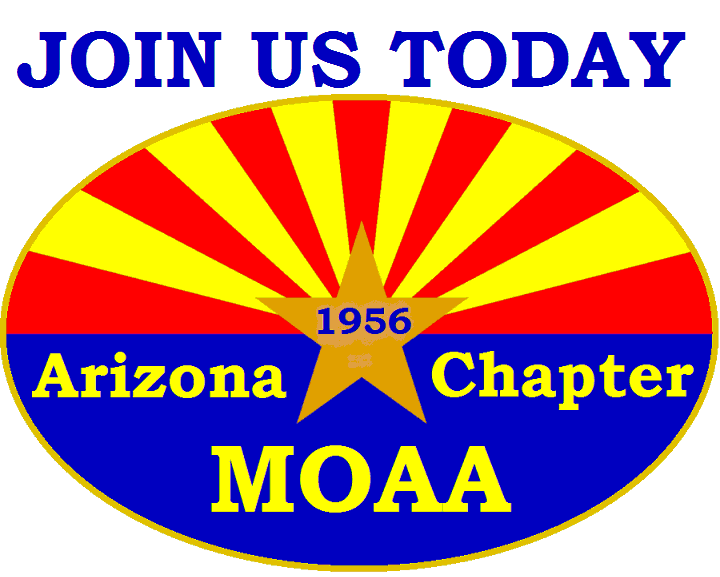 If you are looking for a job outside Arizona, your first stop should be at our national MOAA Career Center website. This excellent website will help you with nationwide networking contacts, assist you in preparing your resume, provide career counseling, a nationwide job board, Career Fairs, and much, much more.